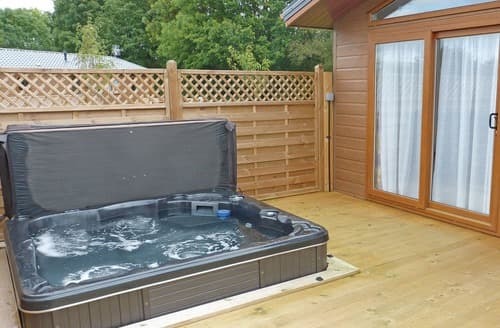 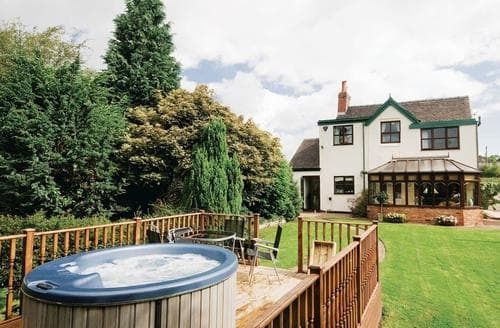 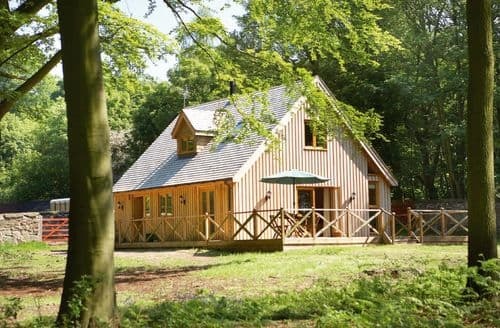 S16876 is an attractive property with a four poster bed, electric woodburner and a hot tub. 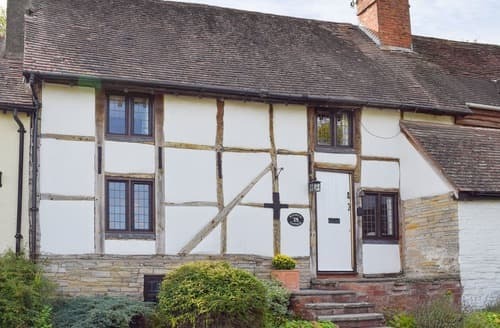 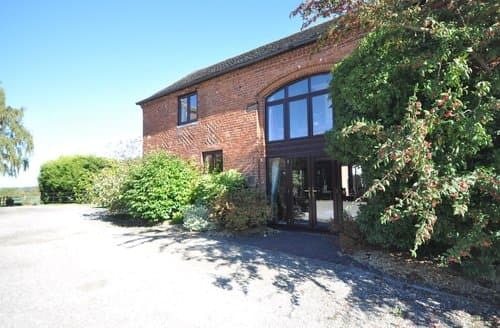 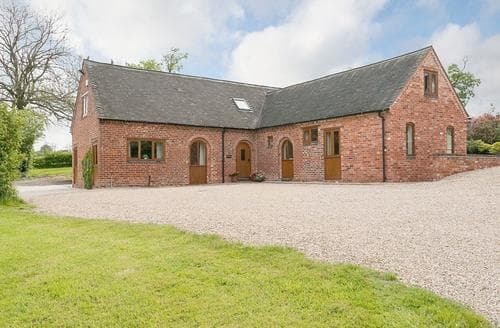 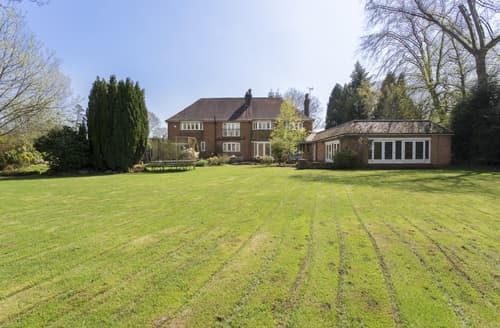 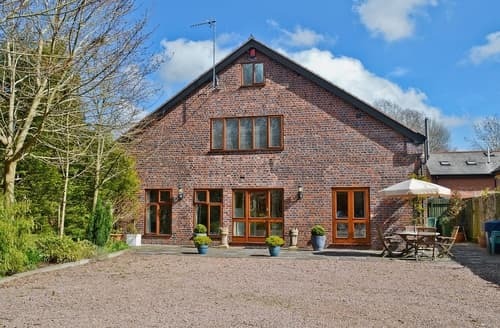 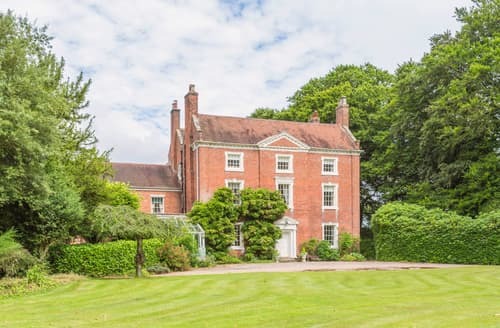 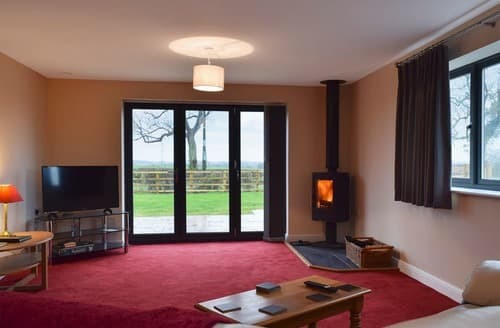 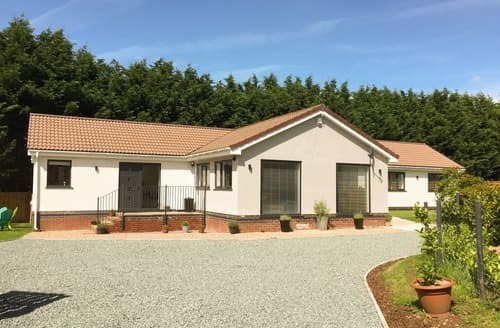 Cornfield View is perfect for families and groups wishing to explore nearby Tamworth and National Trust properties of Calke Abbey and the Shugborough Estate. 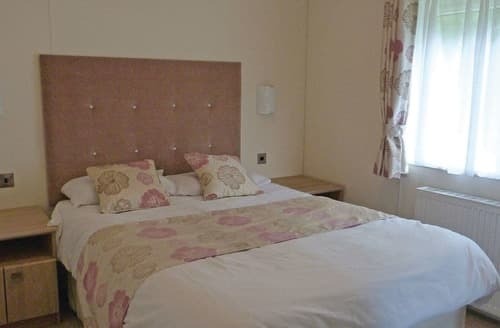 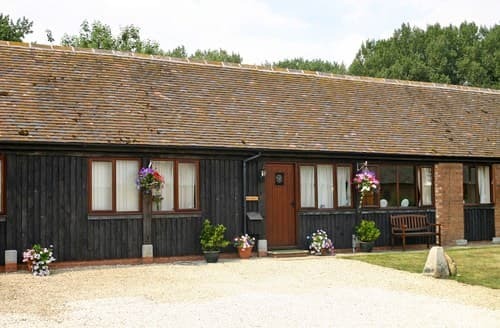 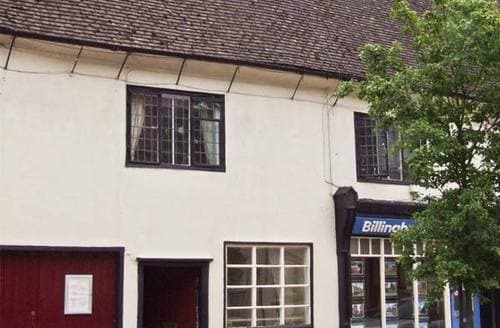 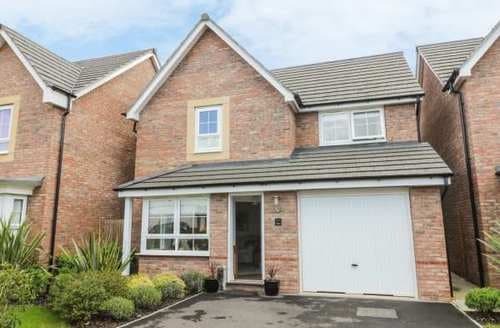 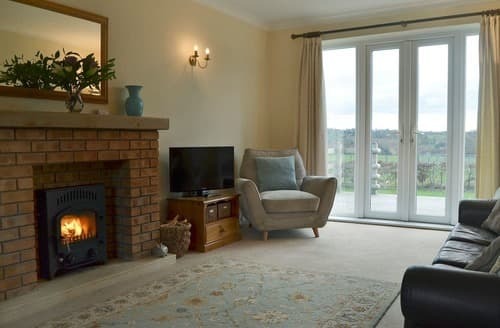 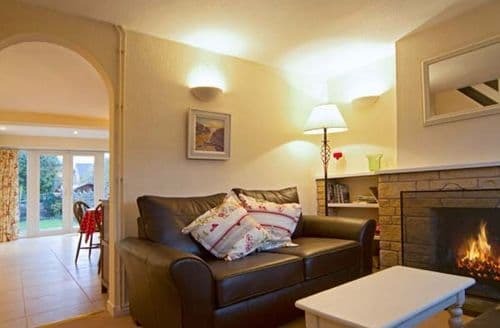 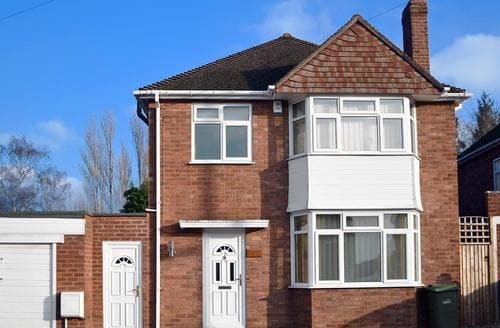 Located in a quiet village with many walking and cycling opportunities, as well as being within walking distance of the pub. 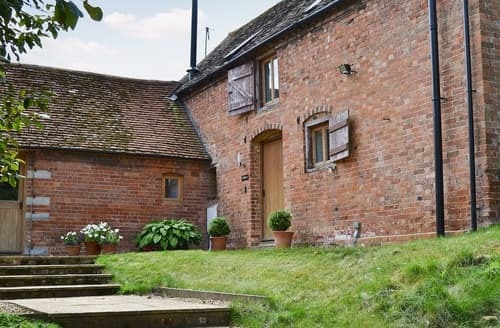 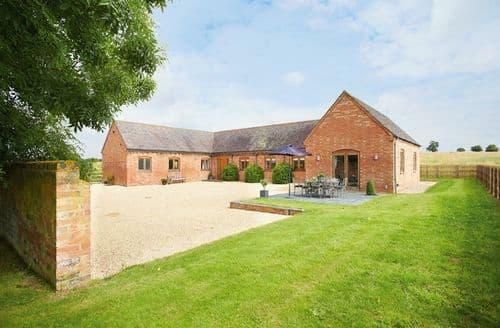 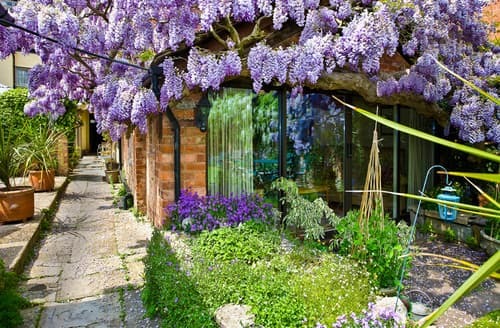 This detached farmhouse with panoramic views of the countryside is an ideal escape for families and groups of friends.